Pinnacle Resorts 180 offers 1 and 2 bedroom designer and corner suites, with terrace jacuzzis provided in select units. 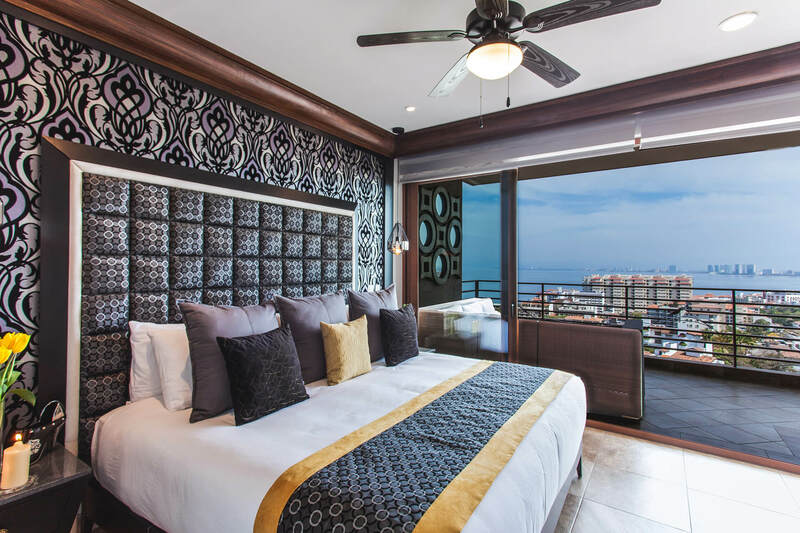 Conveniently located in the central of Old Town, Puerto Vallarta, at Pinnacle Resorts 180 you are within steps of the beach, great shopping, tasty restaurants, and amazing nightlife. 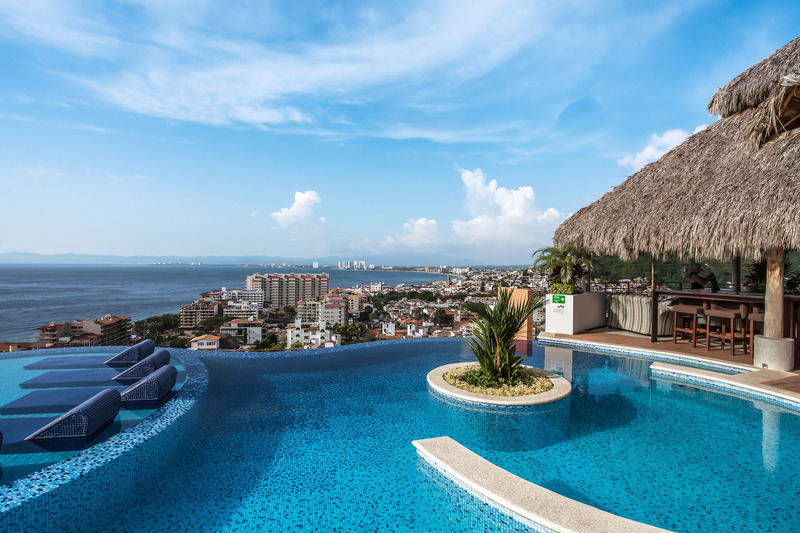 Pinnacle Resorts 220 is the newest Jewel to the Pinnacle crown, voted “Best Rooftop Pool in Vallarta” by our guests, with 360 degree views of this stunning city from our hotel in the Romantic Zone. Puerto Vallarta is a first-class international tourist destination full of inviting Mexican charm. It is a picturesque city that combines the best of two worlds: the colorful qualities of traditional Mexico and sophisticated and modern services. Pinnacle Resorts offer luxury vacation rentals, exclusively located only a few steps away from the best restaurants, beaches, shopping, art galleries and clubs. Stay right in the heart of the Romantic Zone and at the same time enjoy the quietness and the stunning views from our superb location. Pinnacle Resorts offer a wide-ranging variety of suites with 1, 2 and 3 bedrooms, unique designs, penthouses, Jacuzzis on the expansive terraces, and much more. Looking for a private venue to have a family gathering or party? Villa Paraiso is located right on the beach, in front of the National Marine Park “Los Arcos” and offers luxury, privacy, service and the best culinary experience. Experience excellent service and the first-class amenities that will make your stay a truly unforgettable luxury vacation. This place is exactly how it is pictured on the website. Huge rooms, lovely views, close to the beach, good restaurants and boutiques. And I can not say enough about the staff. They were the nicest people I have ever encountered at a hotel. Pinnacle buildings are in a great location, well-appointed rooms with good service and great views, and excellent amenities. Ideal for individuals, couples, or groups looking to enjoy Vallarta while still having good and high-end accommodations (without the hassle of all-inclusive). As soon as we left we started to plan a return. That says it all. 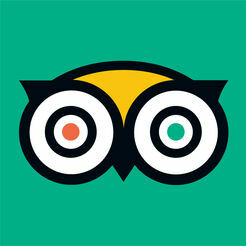 Suites, amenities, staff are all excellent. Construction across the street is annoying, but that will be temporary, The return next year will be even better. 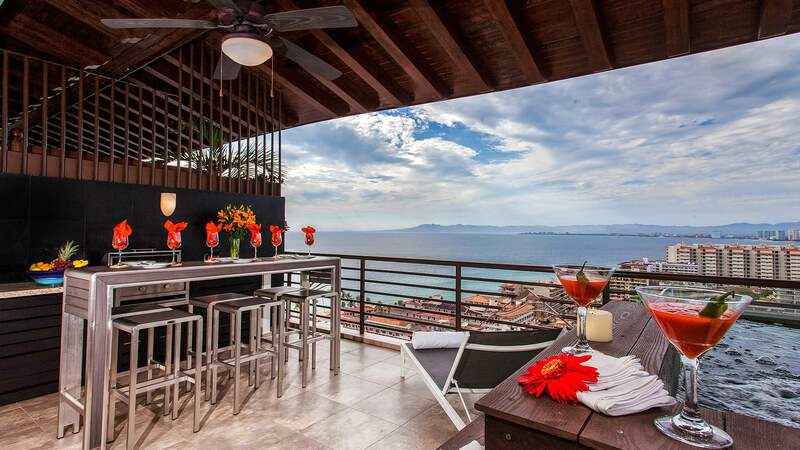 Puerto Vallarta is growing, as is the rest of the world, and to keep up with this trend you may notice new developments being built around town. 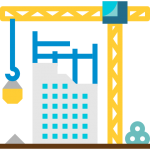 As we are located just a few blocks away from the fine dining, art galleries, and entertainment that the Romantic Zone has to offer, there may be some construction noise during the day. 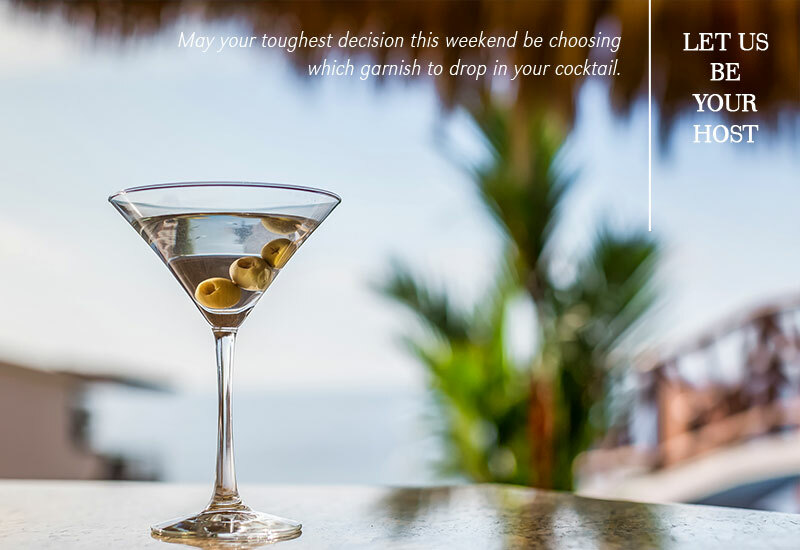 We sincerely apologize in advance for any inconveniences that may occur during your stay, and we would like to thank you, our loyal guests, for your understanding and cooperation. Please do not hesitate to reach out to our team if there is anything we can assist you with during your stay.